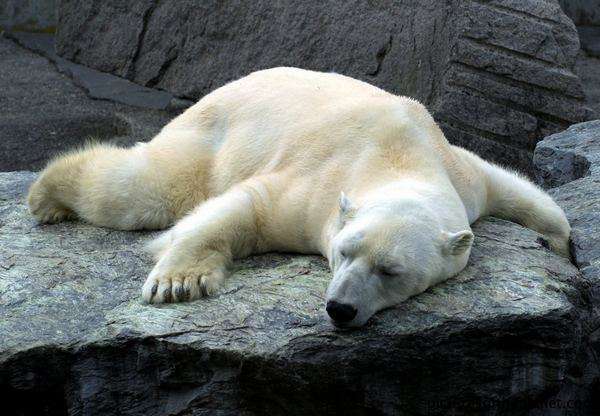 Just like humans, animals too have some personality traits like laziness, in which you don’t need to do anything except lying around where you are. 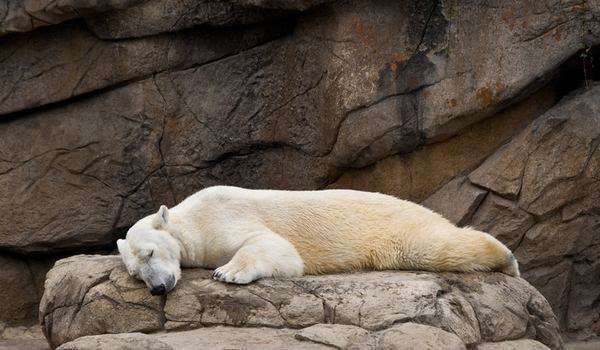 Today, we are going to share some funny lazy animals pictures that will tell you that there is no greater pleasure than lying in your bed all day long and especially if it is the start of the week. 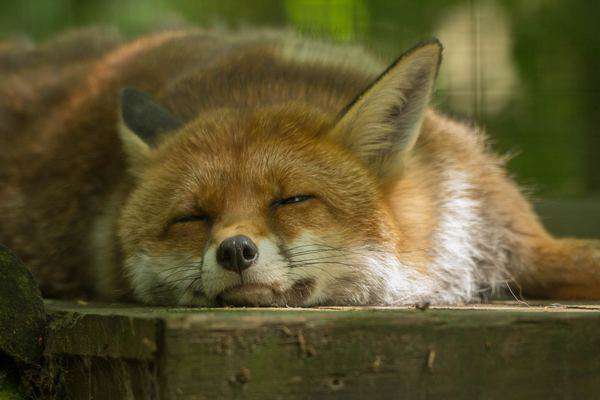 Look at the peace on his face, nothing can be more innocent than a lazy person. You don’t a place to be lazy. 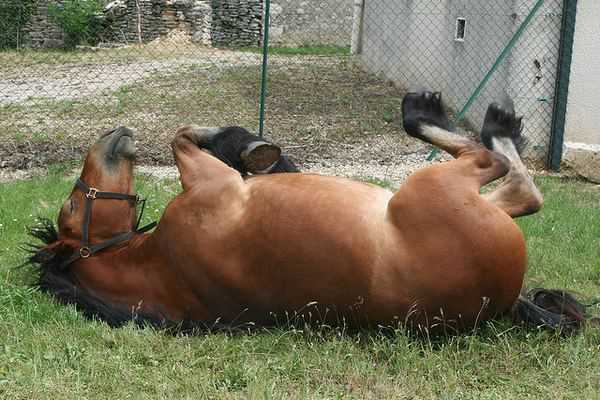 you can just lie around like these funny animals. We bet you haven’t seen a horse like this one. Resting on his back in a field on a Sunny Day. Ahh! it feels awesome. isn’t it? Yeah! we know that you don’t want to leave your resting place. Look at this polar bear holding that rock so tightly that even air can’t come between them. That’s right! 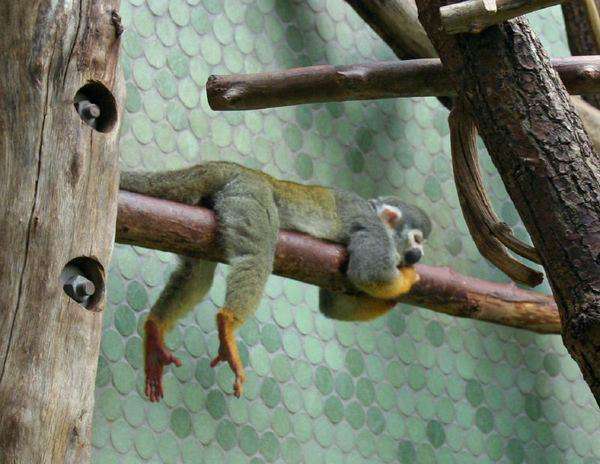 Even the fastest animals in the world can be lazy sometimes. 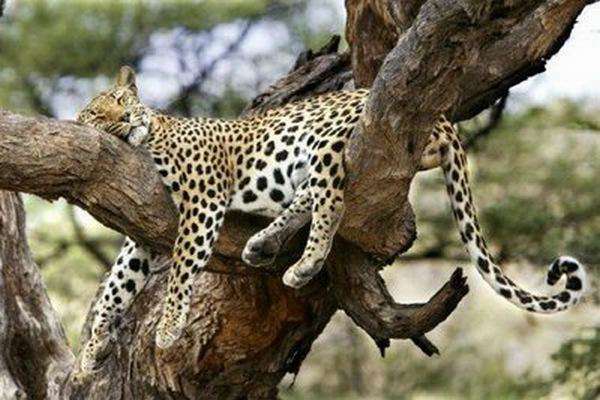 Look at these funny animals just lying on a tree branch after a hard chase. No words, can describe this animal holding off his resting place. Still a better love story than Twilight. Ahh! He doesn’t care that whether anyone is there or not. He can sleep with one eye open. Any goals you wanna accomplish this summer? Yeah, Just lie around the house. That’s my favorite. 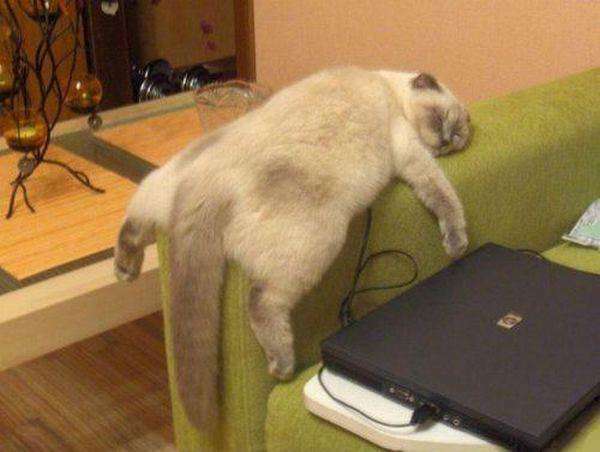 If you are cat owner, you know that nothing can beat a cat in laziness. They can lie anywhere and even they don’t move for so many hours. Sometimes, you gonna believe that they are dead only after you poke them and realize they are still alive. 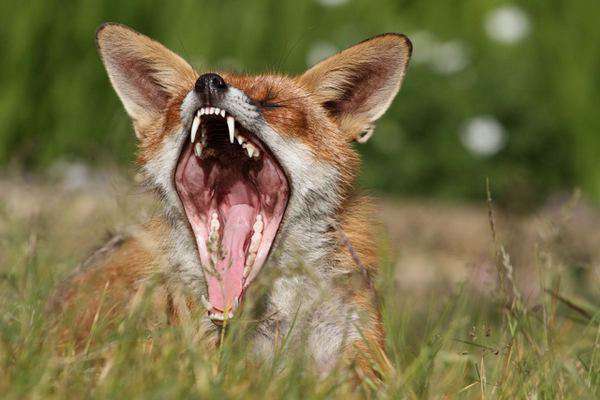 The larger the yawn, the more lazy you are. This is a fact, you can use this method to find out the laziest person in your group. 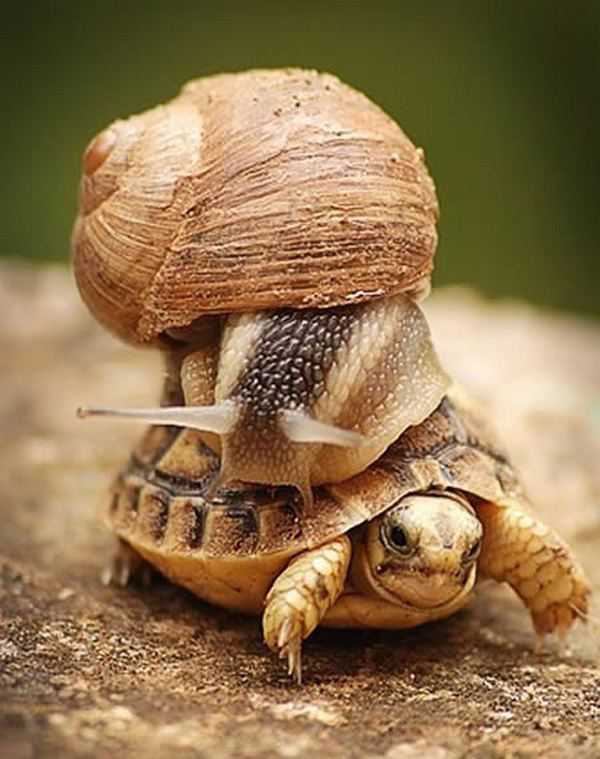 Just check out these funny animals and see if you can give competition to them. Don’t drink and drive and also, please Don’t sleep and drive. 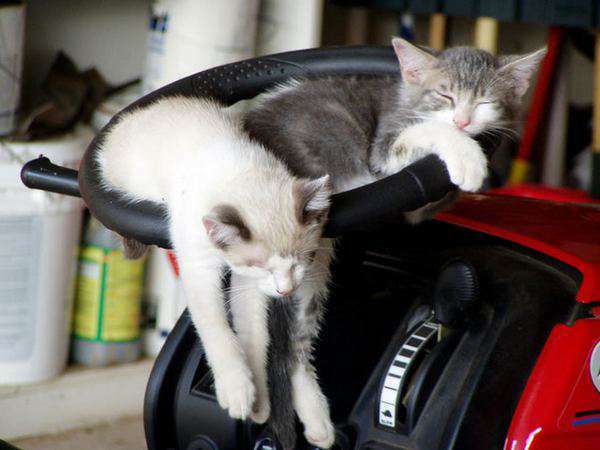 You don’t need to get comfortable when you are feeling lazy just like these cute cats. You can best describe this pictures as “Fast and Furious”. The moment you realize that you have found your brother for life that is more lazier than you. 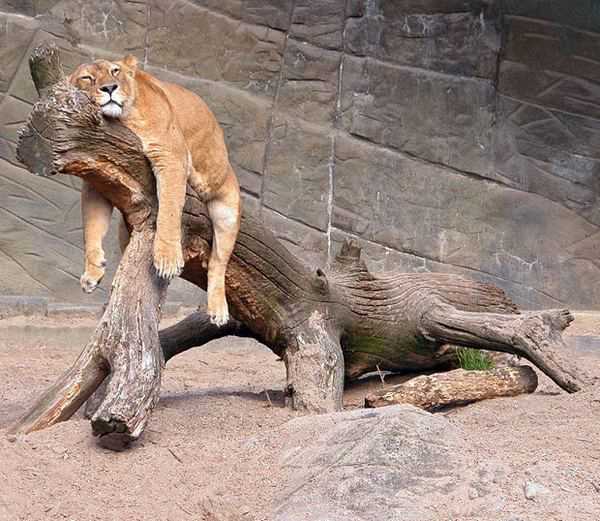 Everybody knows that the lions are among the laziest animals in the world. They just prefer to be in their comfort zone until they are hungry again. That one is the best picture of the Day. 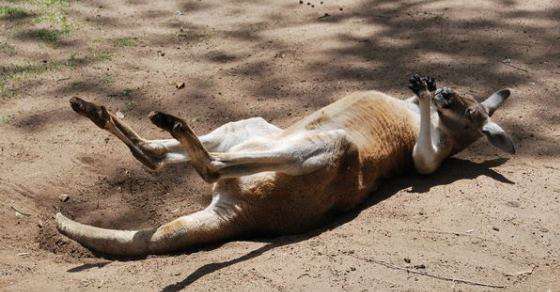 Kangaroo lying on his back after he felt tired jumping all day long. 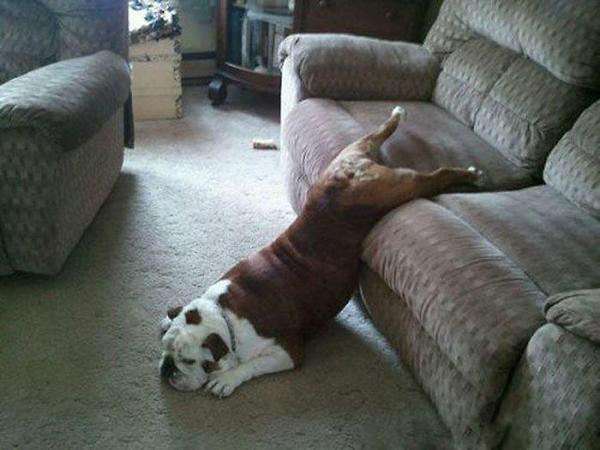 Also, Let us know if you like these pictures of these funny lazy animals in the comments section below.